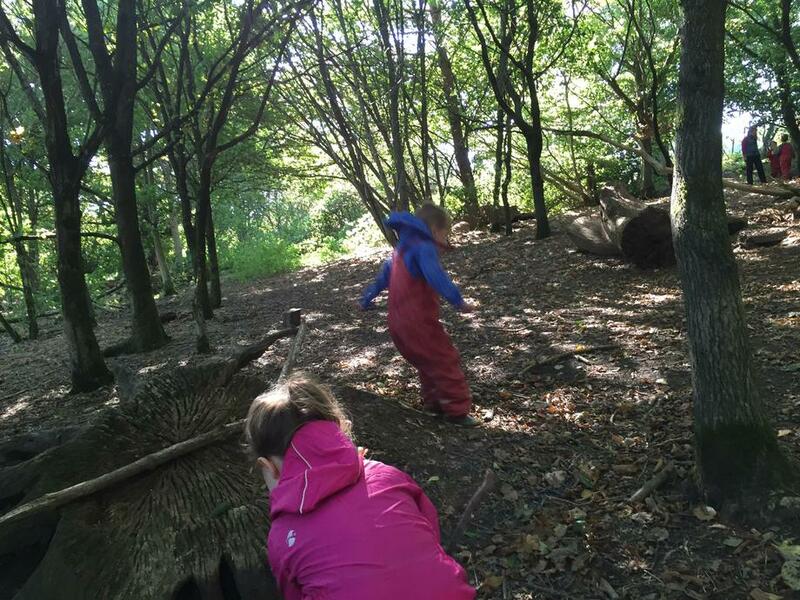 30th September: We made it! 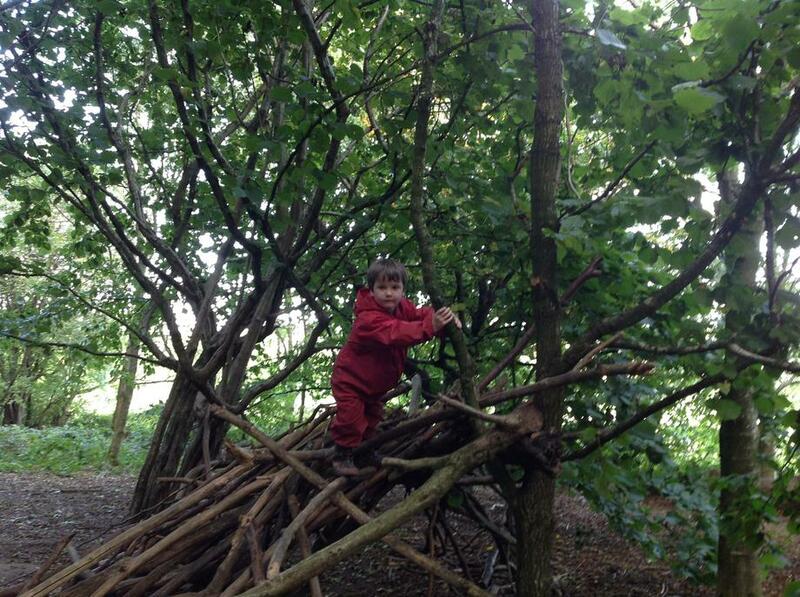 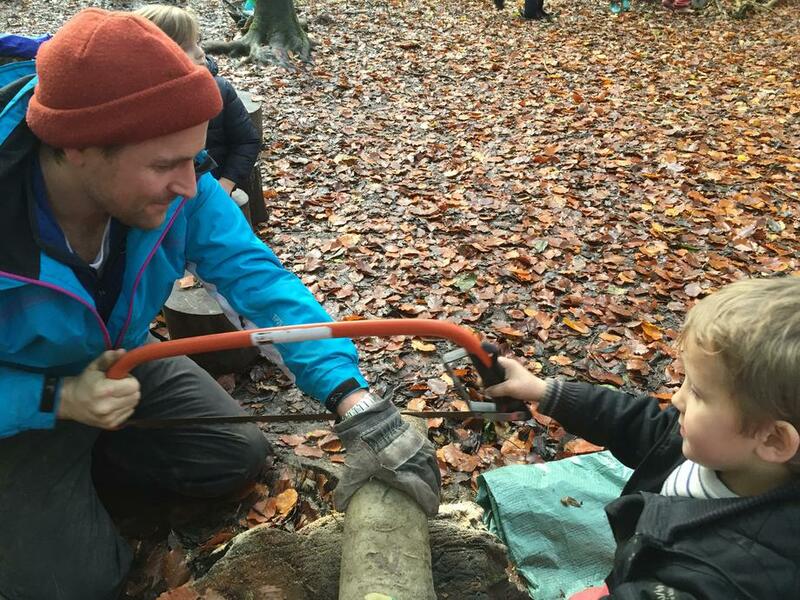 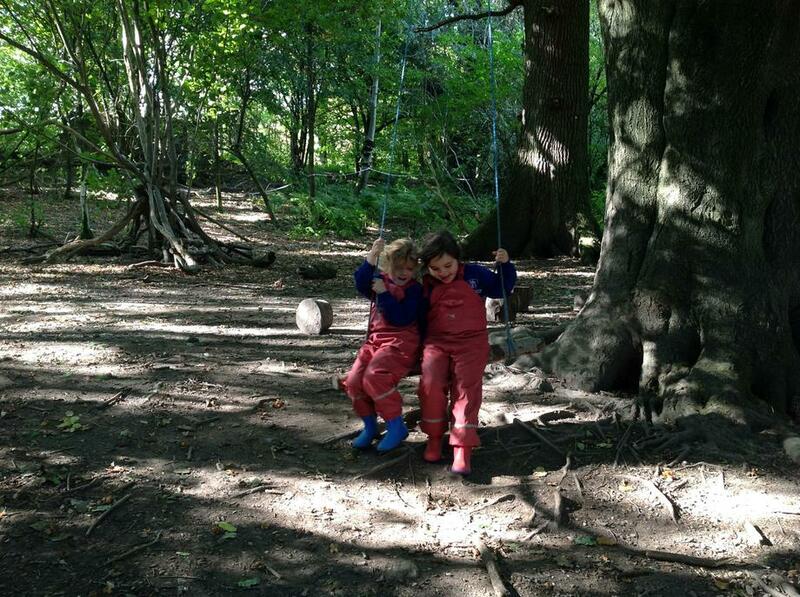 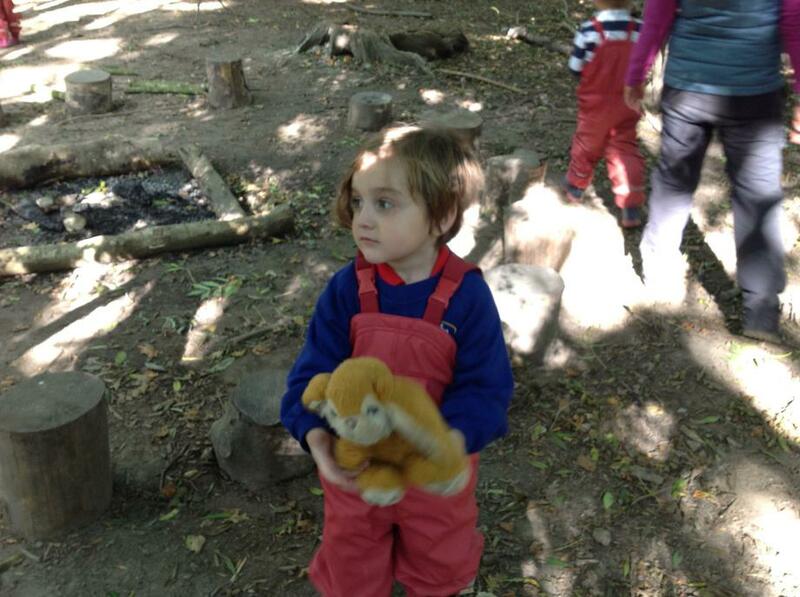 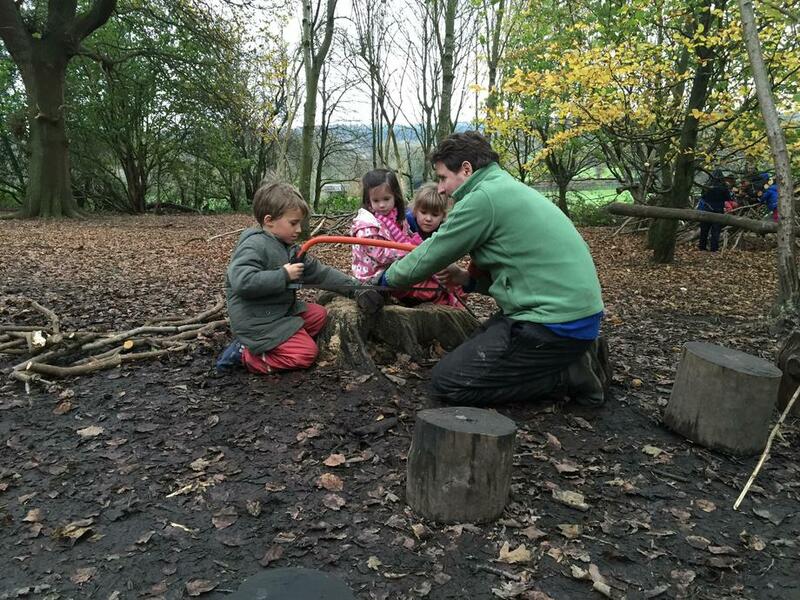 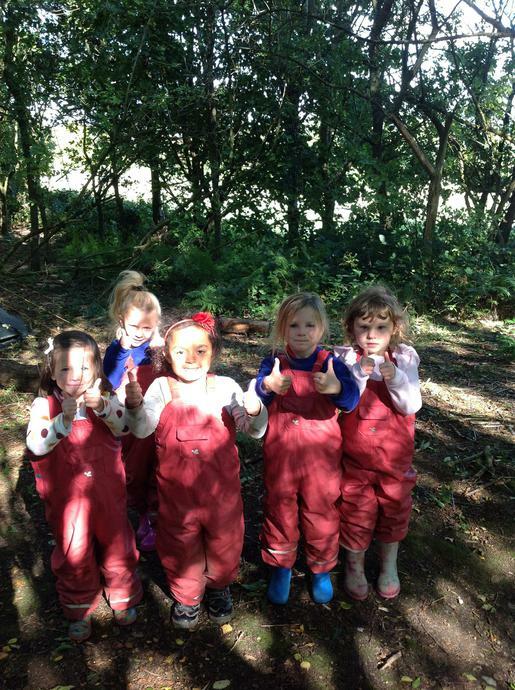 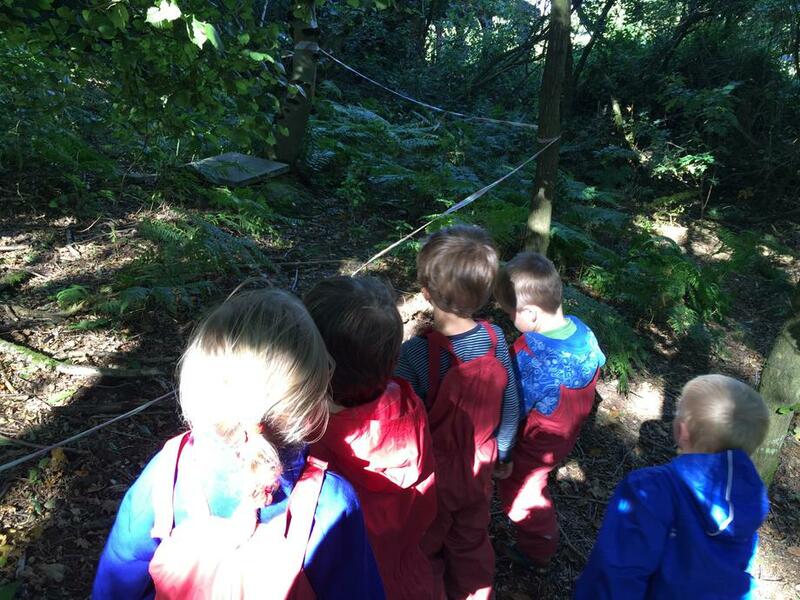 Finally our first Forest School day has arrived, and we couldn't be more excited!! 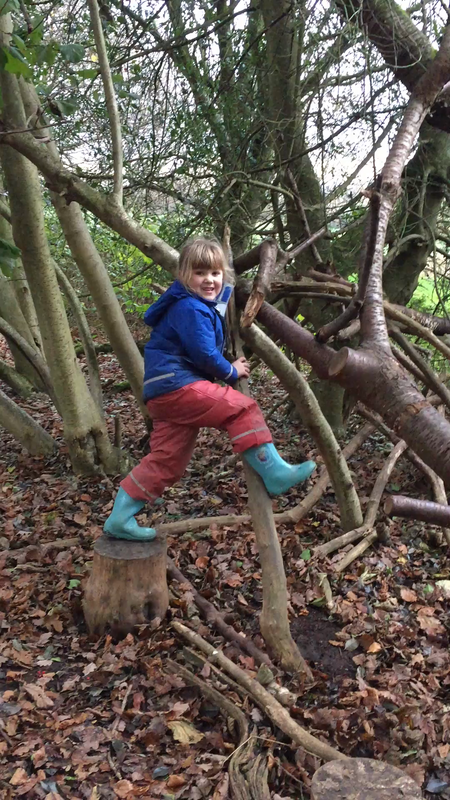 We were blessed with a perfectly warm and dry day, which meant we could run and climb without coats. 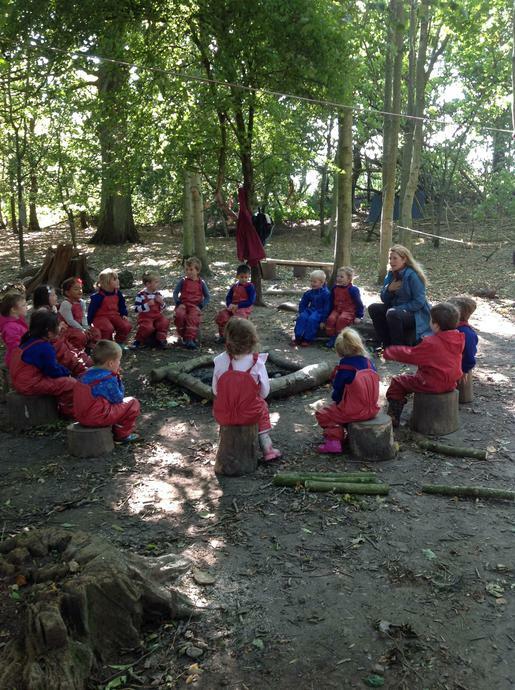 Everyone listened carefully to Caroline, learning about how to stay safe in the forest as well as a few exciting ideas for games, and then we were off. 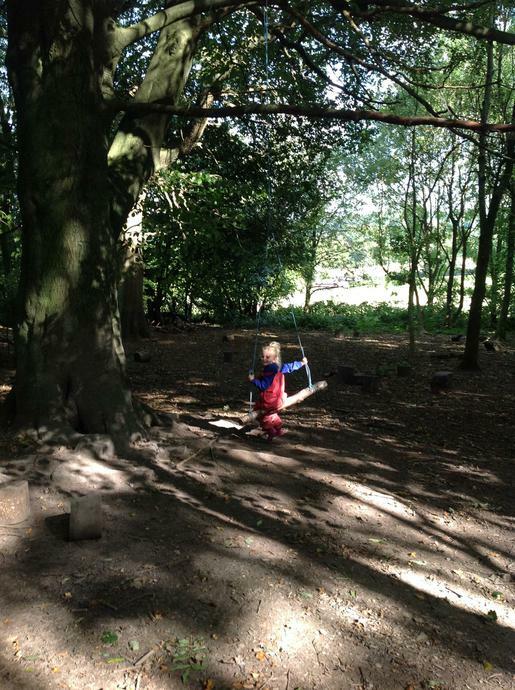 Can you see yourself? 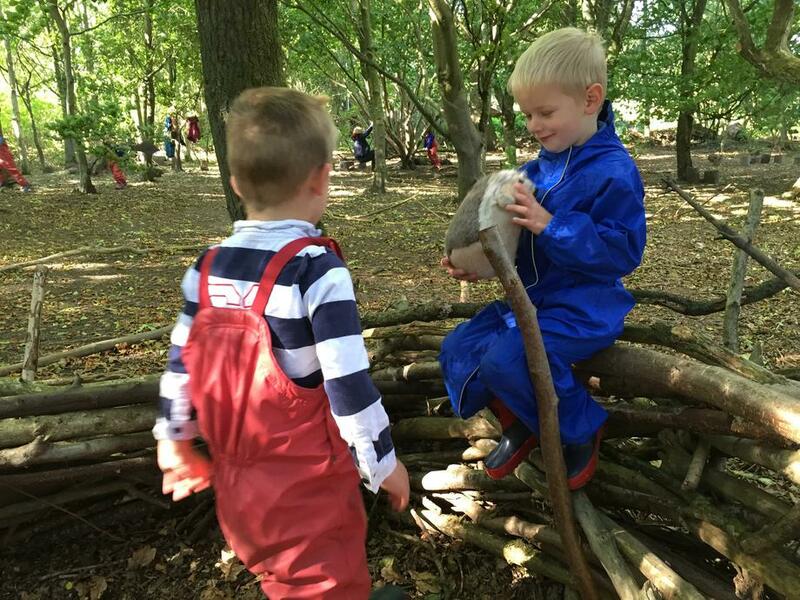 Or one of your new friends? 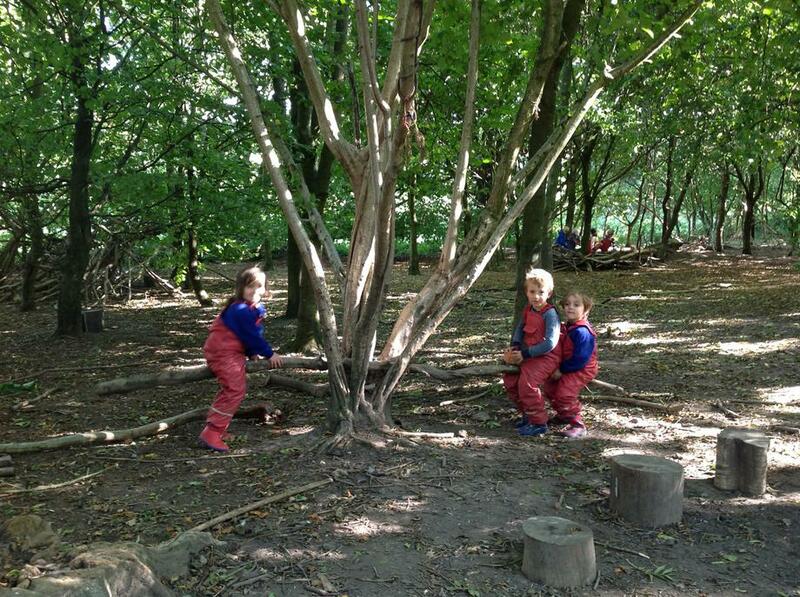 Maybe you could explain a little bit about the forest classroom to someone at home. 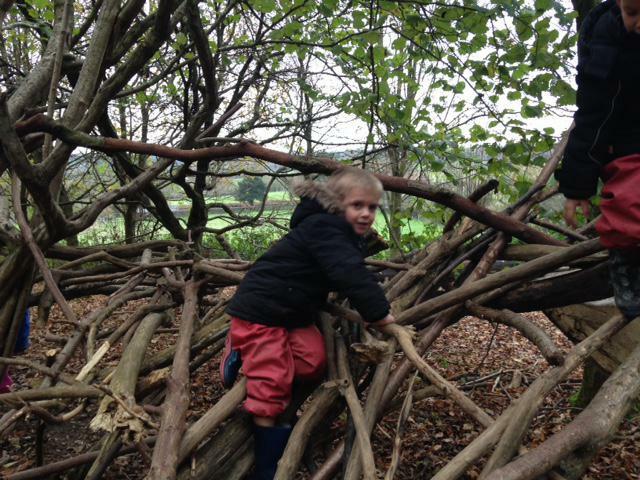 2nd December: Our new Forest Leader, Adam, set us a challenge to build a den for a forest animal today, and we love a challenge. 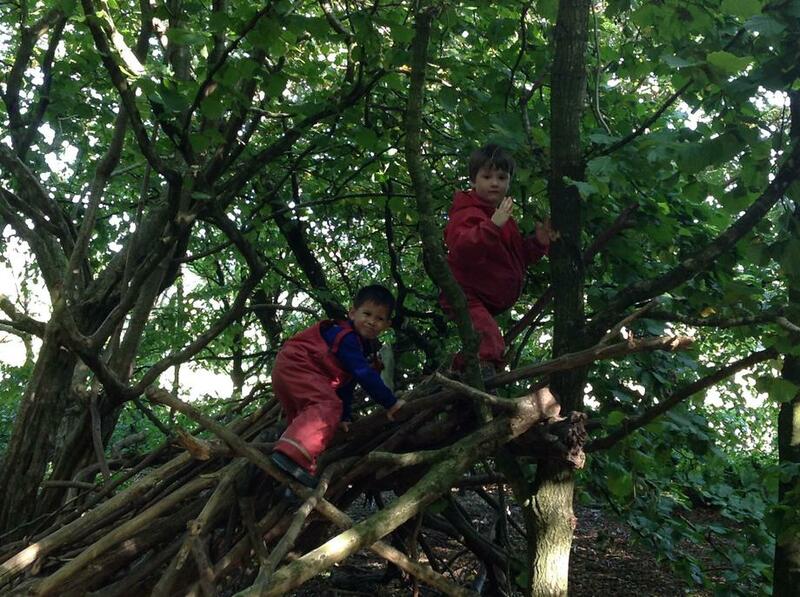 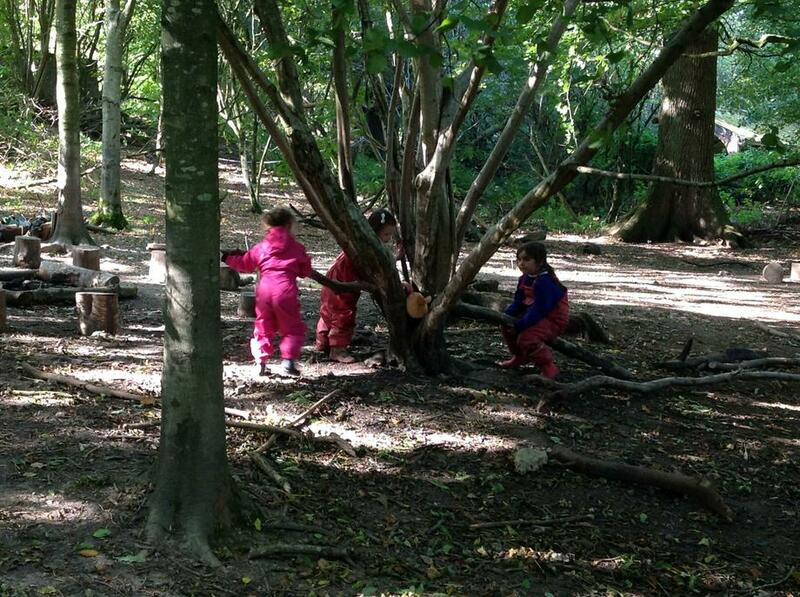 We had big dens and small dens, hidden dens and hanging dens, one den even had a garden (including tree!) 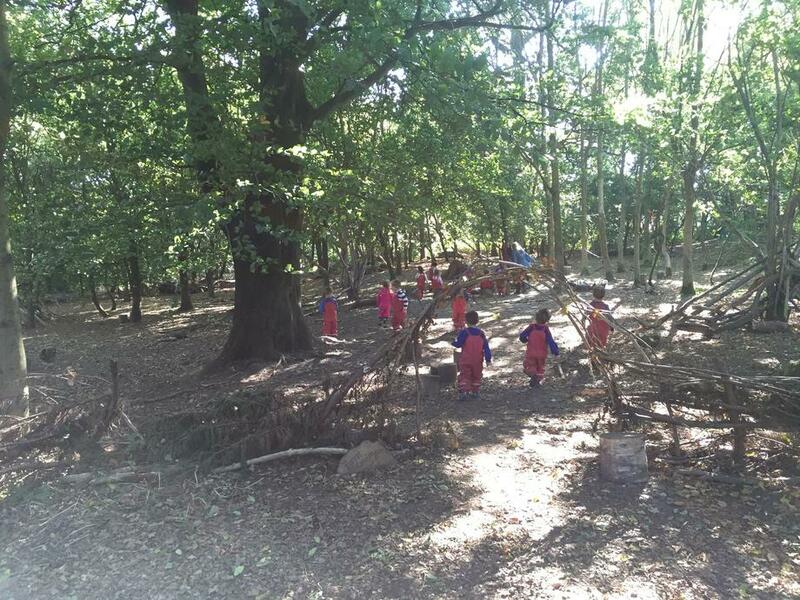 with a perimeter fence and gate entry!! 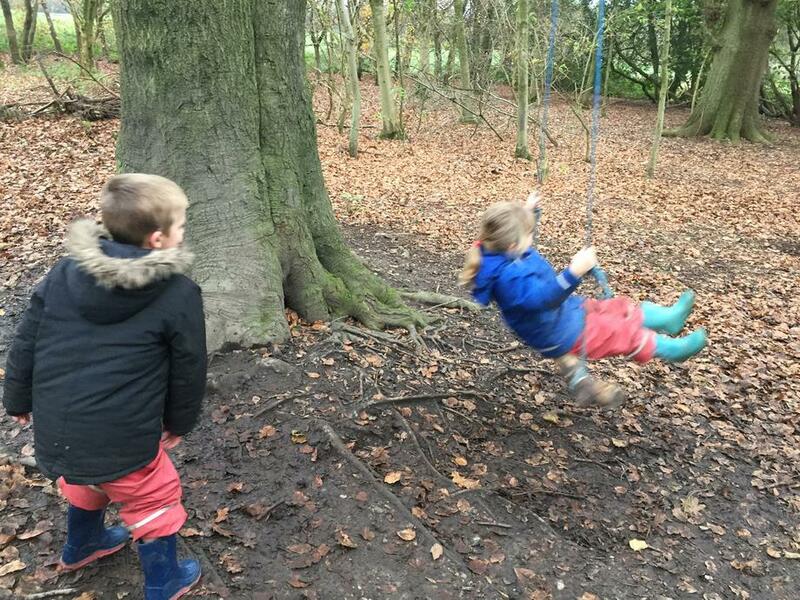 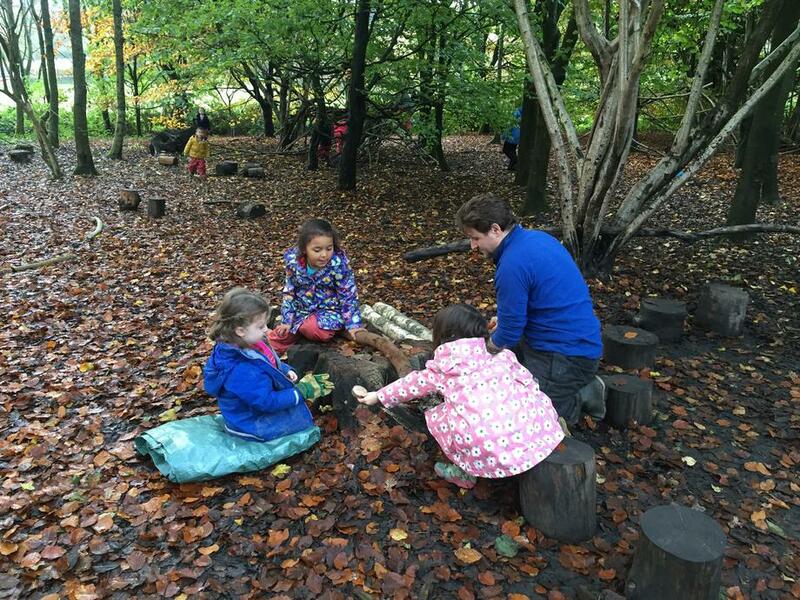 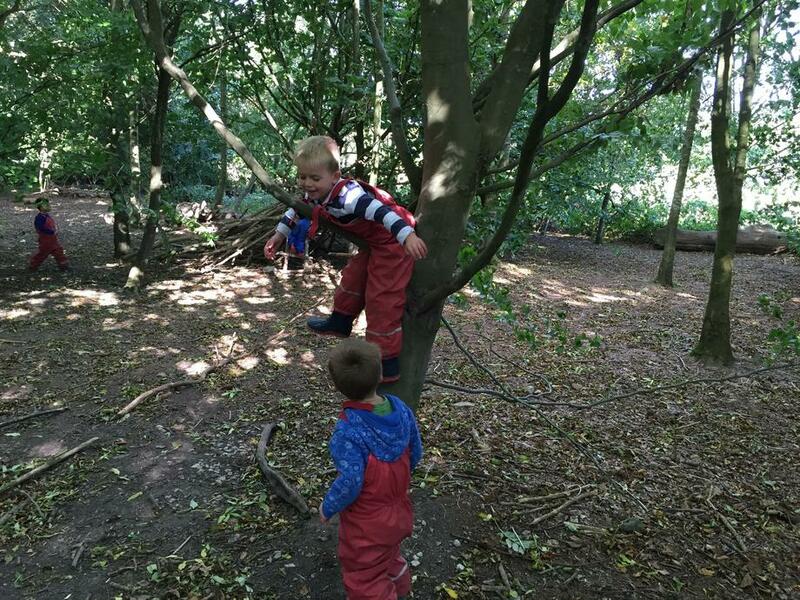 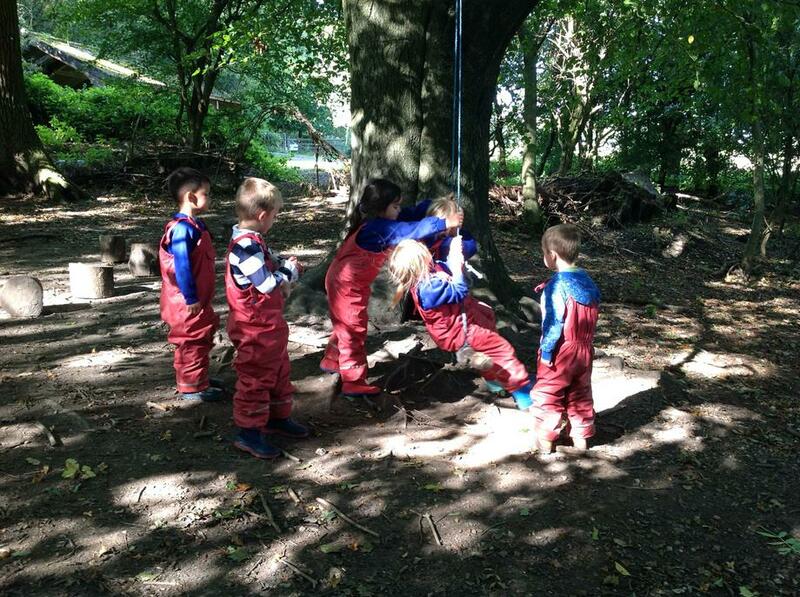 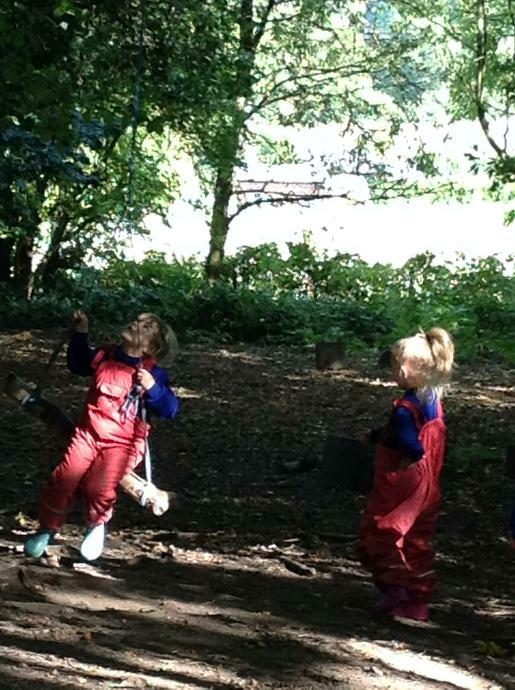 It was great to see the children so alive in the woodland today, really keen to get involved in a range of activities and playing with different children. 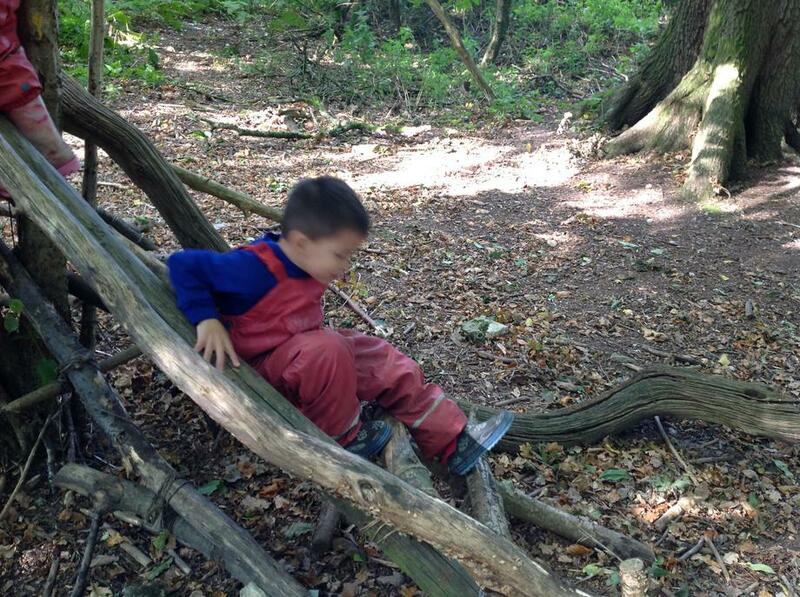 "I was making a seesaw by measuring. 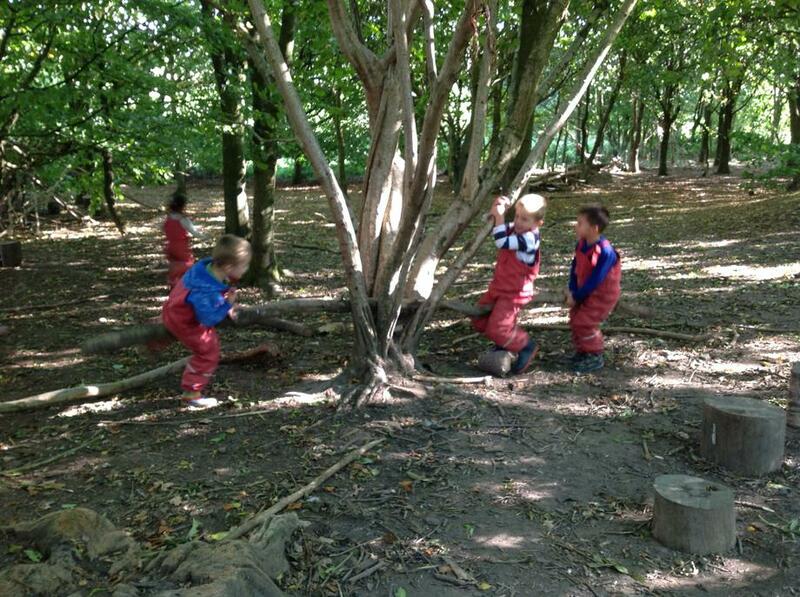 We put the branch through the tree trunks and counted along one end 5 countings then counted 11 the other end. 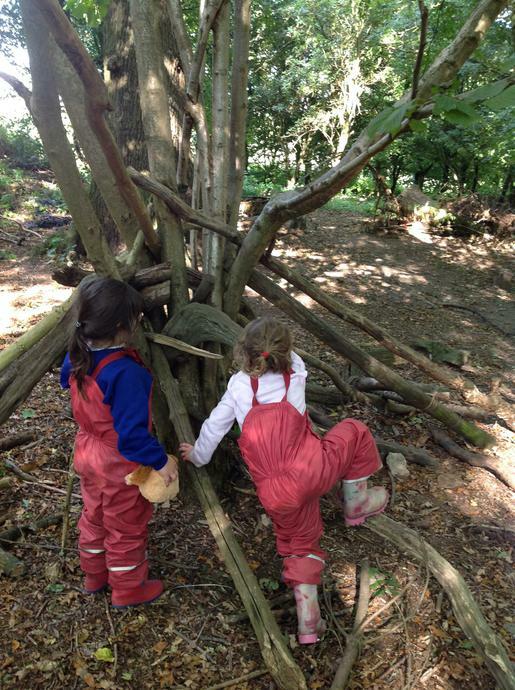 We needed to saw it because both of them aren't the same length." 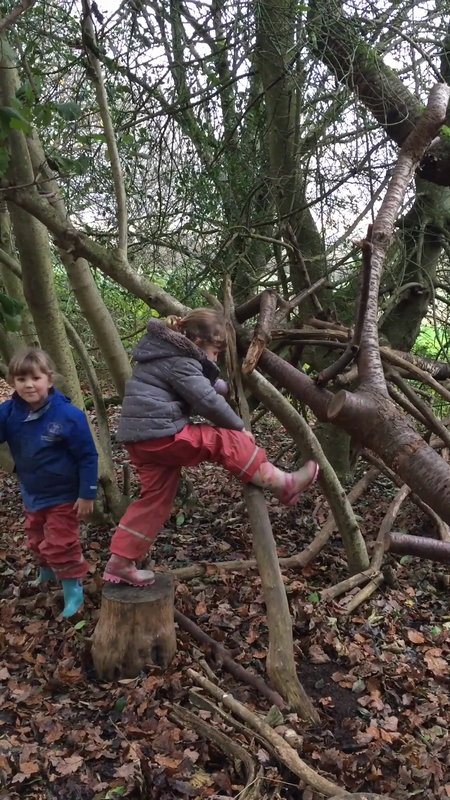 A fantastic demonstration of real-life maths! 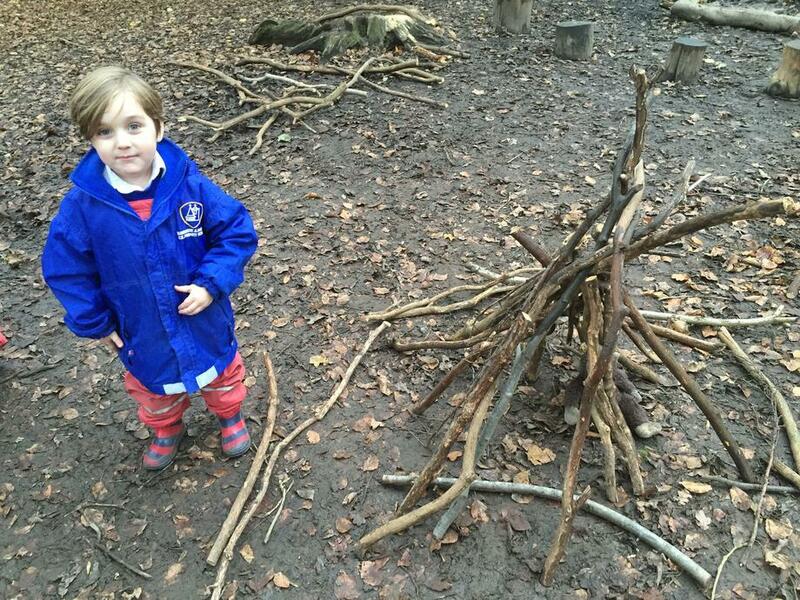 Excellent problem solving skills. 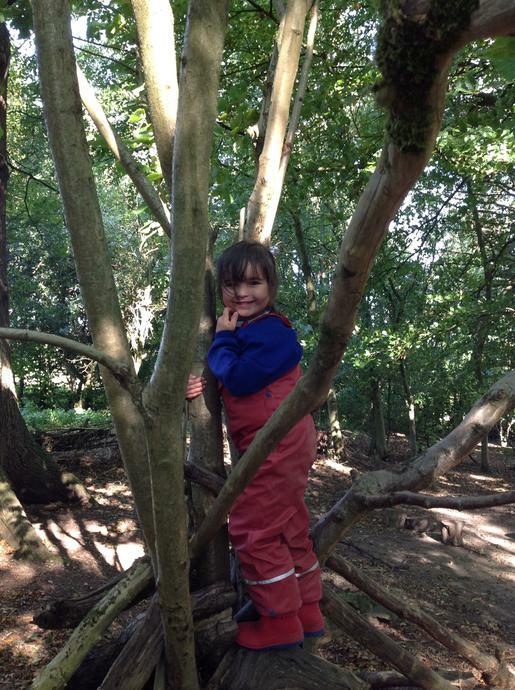 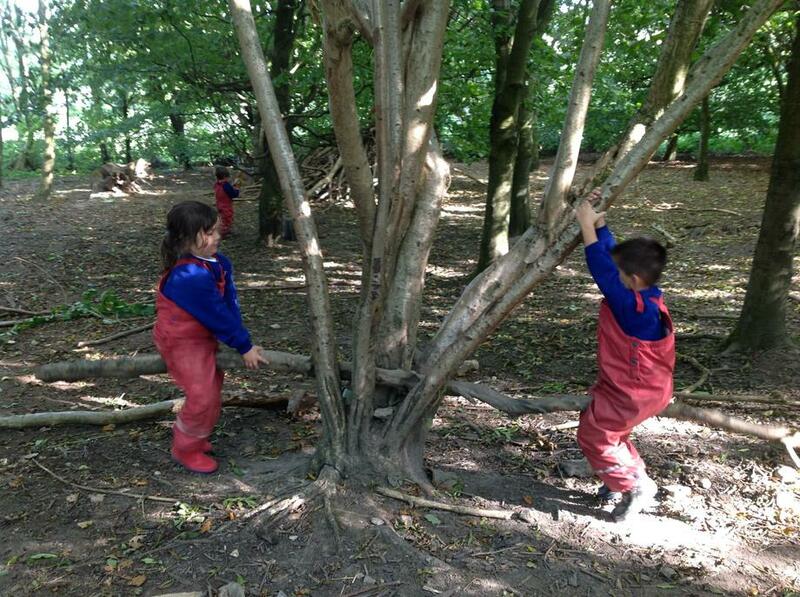 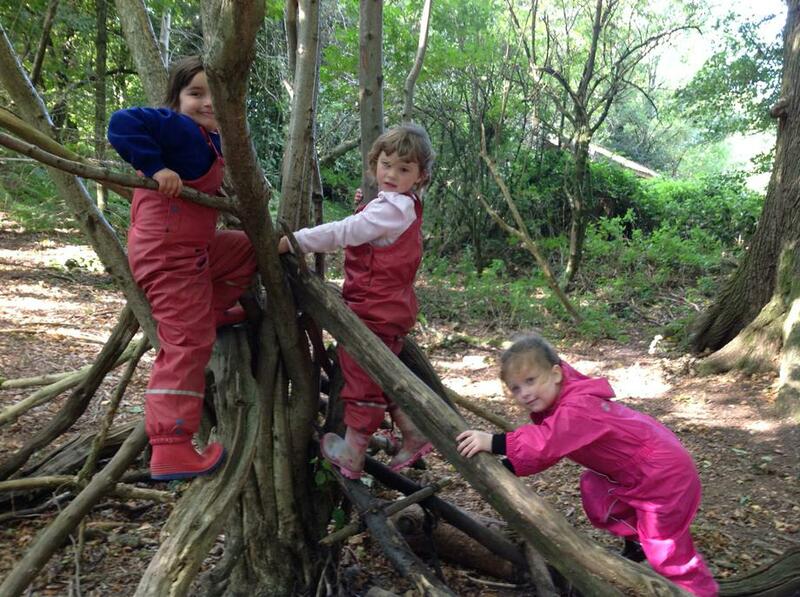 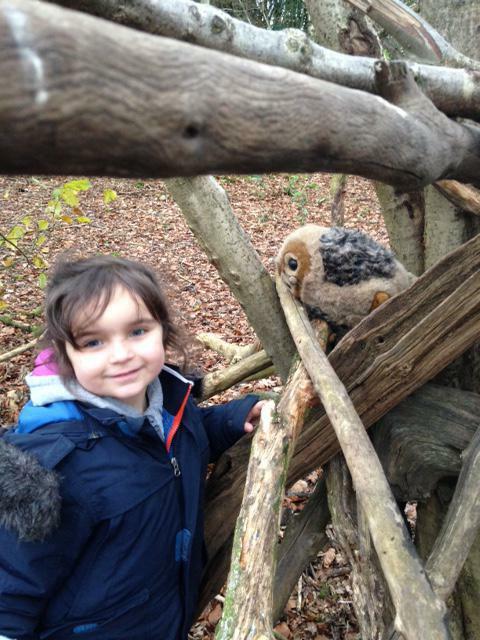 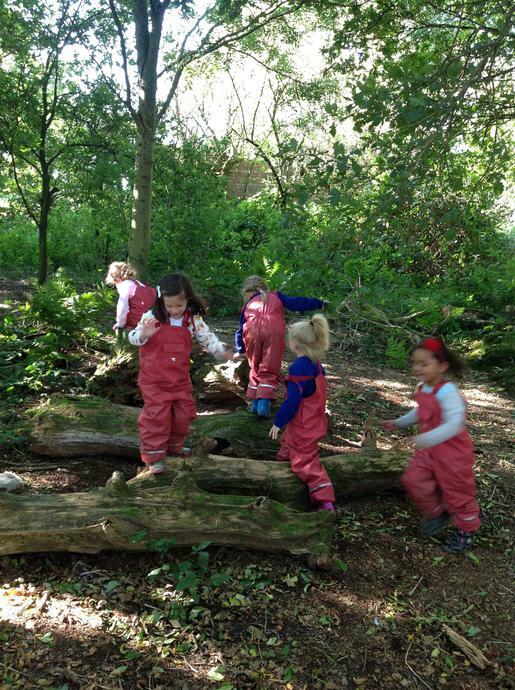 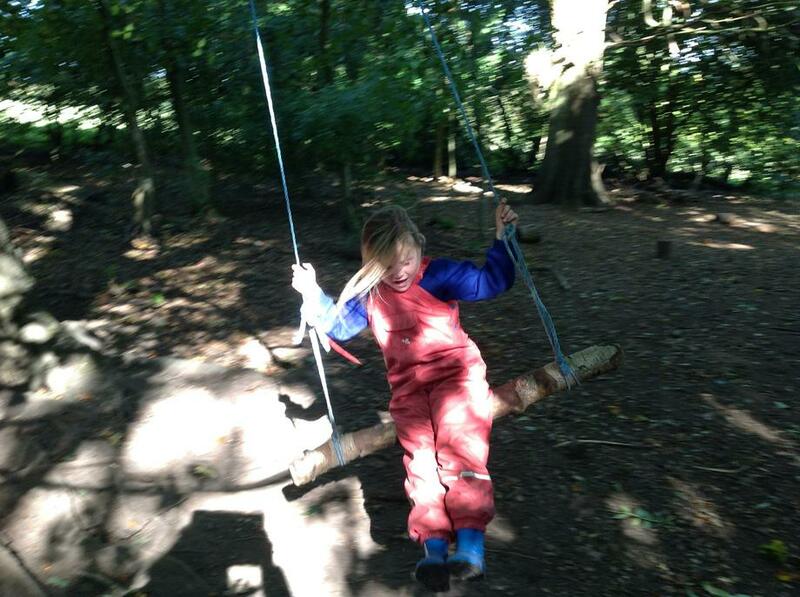 One of our Reception girls designed a theme park ride in the forest today, and demonstrated how to use it. 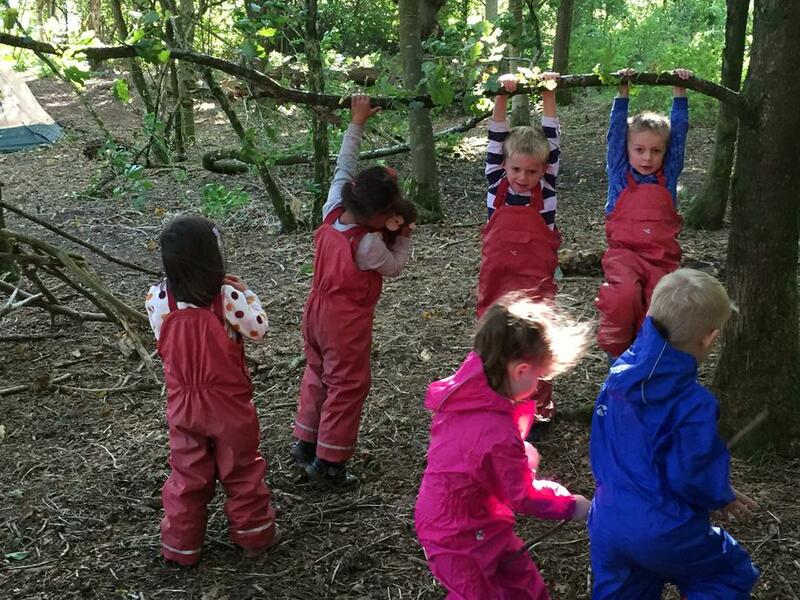 It looks like fabulous fun! 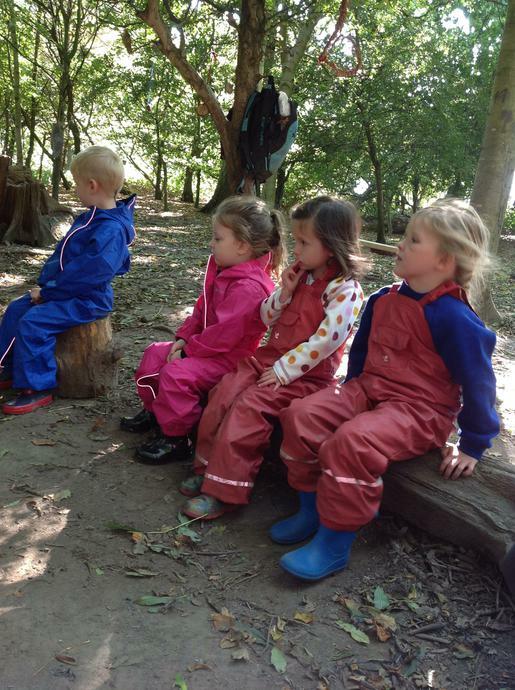 We Can Share the Ride! 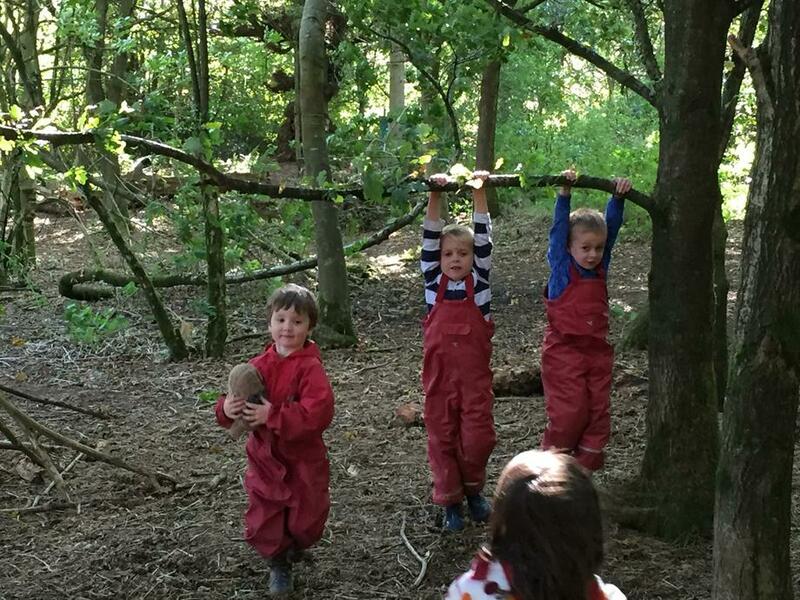 Everyone loved watching the ride so much, friends decided they'd like to have a go too!